Chemical Storage Rack Tank Systems are Configured with Multiple 15 Gallon Gravity Feed Tanks. Each Rack Tank is Equipped with Handles and Dispense Valve. Manufactured from UL Rated food-grade polyethylene, our space-saving 15 gallon capacity Rack Tanks feature a sloped bottom for efficient drainage of gravity fed dispense, a large angled fill port designed for easier filling, and two molded front inserts for labeling fluids. The translucent tanks display interior fluid levels, and come standard with aluminum handles for ergonomic transport and with a 3/4" polyethylene valve. 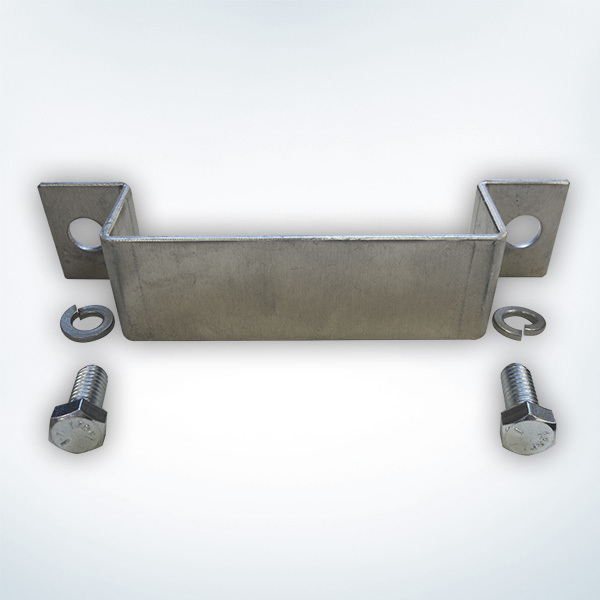 Position up to four Rack Tanks onto the powder-coated steel bases for point-of-use dispense to industrial, chemical and janitorial fluid applications. The convenient chemical storage tank systems are well-suited to help organize fluid storage areas in warehouses and smaller operations. There is no drum tipping, no mess from pump cleaning and no replacement costs! 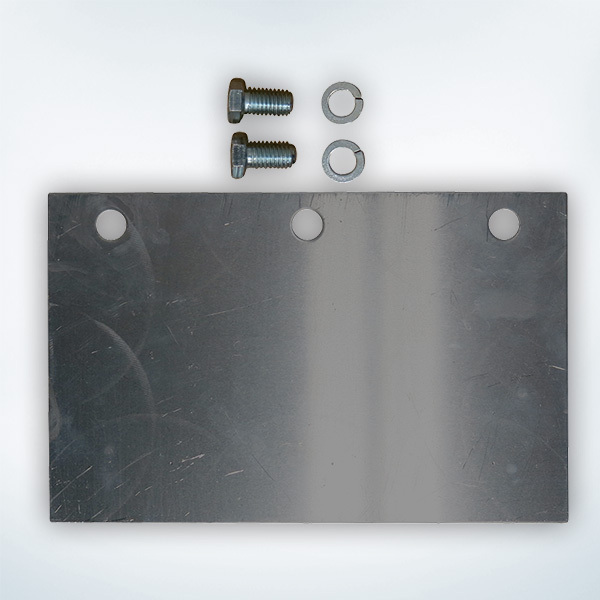 The 15 gallon Rack Tanks are positioned on shelves which are welded to a mobile castered frame. Easily transport fluids around your facility. Each shelf has a load capacity of 540 lbs. Well-Suited to Organize Small Operations!